My personal slogan is, “Building Trust, Creating Synergy”. Being a professional my clients know they can trust to protect their personal interests above my own and ensure strict client confidentiality is a keystone in my business model. Synergy is also crucial – I work with a very broad network of professionals that I have personally found to be reliable, honest and client-centric. If you are a service provider who fits the bill and are able to offer quality service to my valued clients, do feel free to contact me. If you are a fellow estate agent who believes in conducting business in a clean, forthright manner, consider ourselves business partners. I am always open to co-broke arrangements if it will secure the best deal for my client. As a former real estate lawyer from a local medium-sized firm, I have represented both local and foreign individuals, companies, the CPF Board and most retail/private banks operating in Singapore. I have handled developers sales, subsales, resales, mortgages, collective sales and have also had the opportunity to work on numerous GCB/ Sentosa Cove transactions and over 50 medical suites. I am thus able to: -Negotiate the best deal for my client -Draft and advise on contracts -Guide you through the entire transaction, including purchases from developers, and rules affecting foreigners/companies. My years in banking and strong network of banking friends and associates also allow me to advise on the best financing options available to you, whether for new purchases or refinancing. In short, I am your preferred partner when dealing with real estate matters and look forward to serving your needs. For property-related enquiries or questions on living in Singapore, you may wish to contact Natasha at +65 9834 3604 or email natasha@sri5000.com. 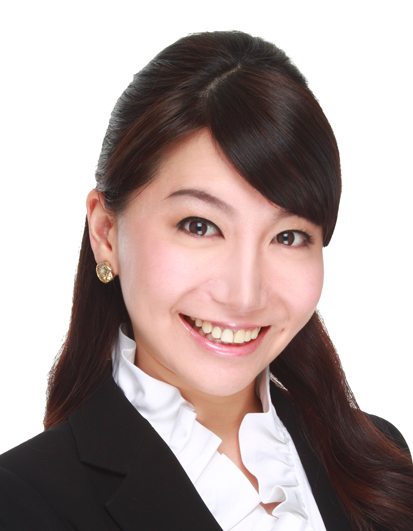 Natasha is a licensed Real Estate Salesperson (CEA Reg. No. R045004B), registered with SRI5000, an elite division of SLP Realty Pte Ltd.